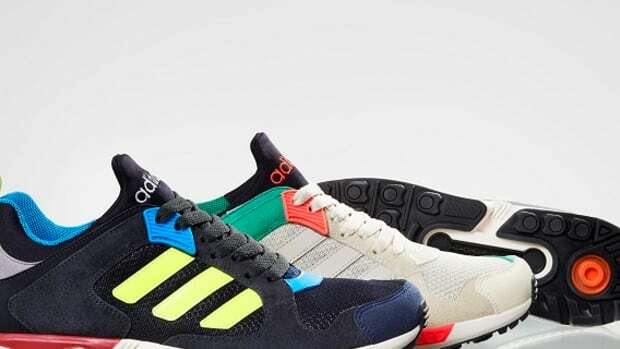 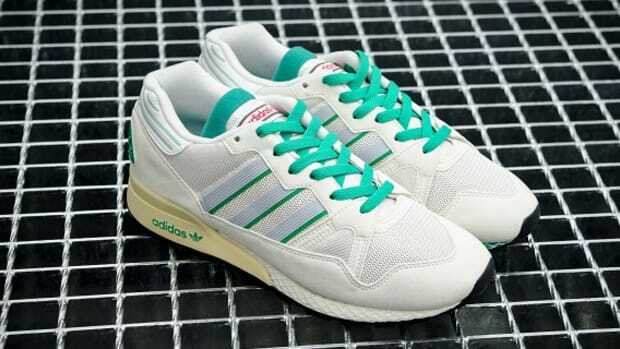 Taking the ZX model in a totally different stylistic direction than the "Black Elements" pack we previewed in late January, adidas Originals now queues up the ZX Zero Pack to release. 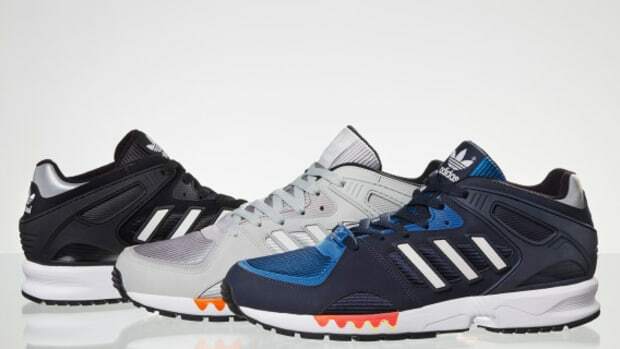 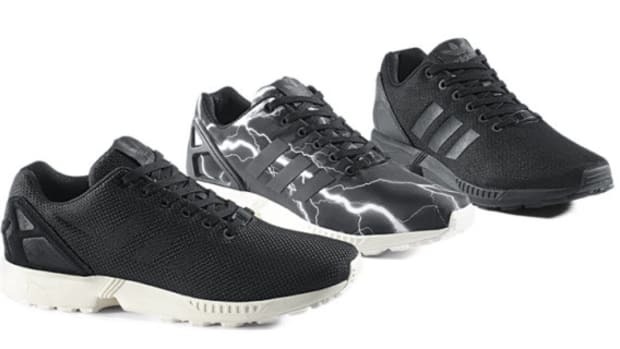 The ZX Zero Pack uses a mixture of mesh with a cage-like synthetic overlay to optimize breathability, keep weight low, maintain strength, and increase comfort, joined with tonal reflective heel details and suede wrapping the toe. 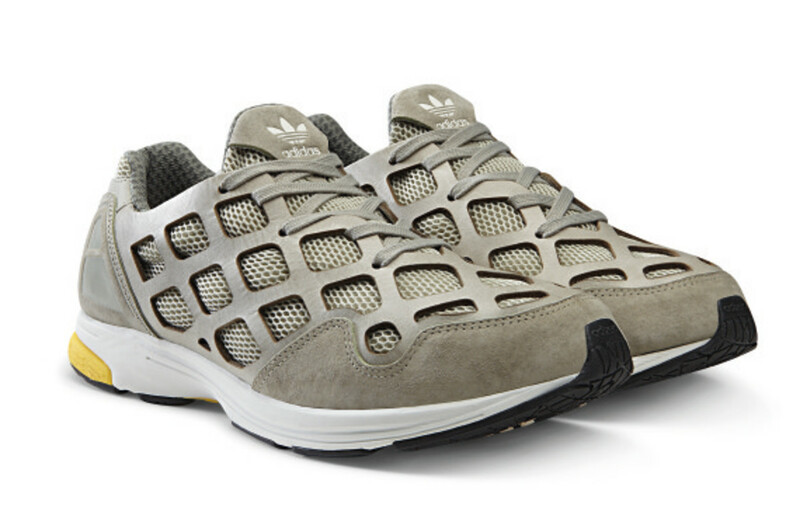 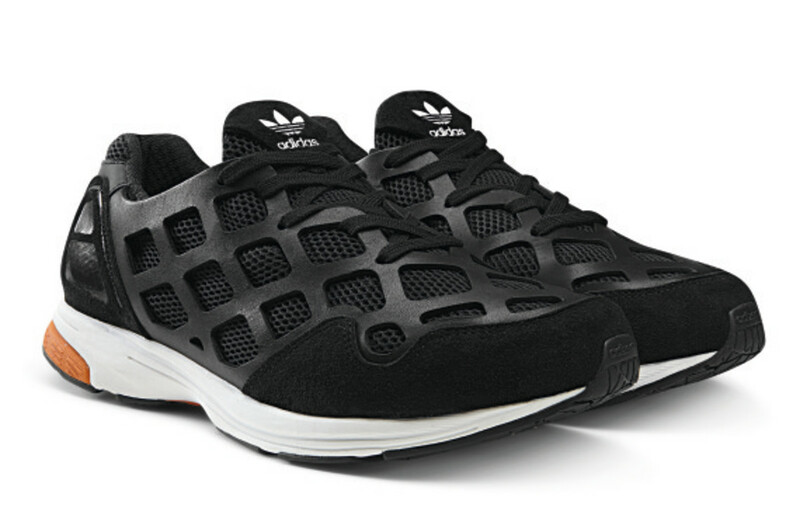 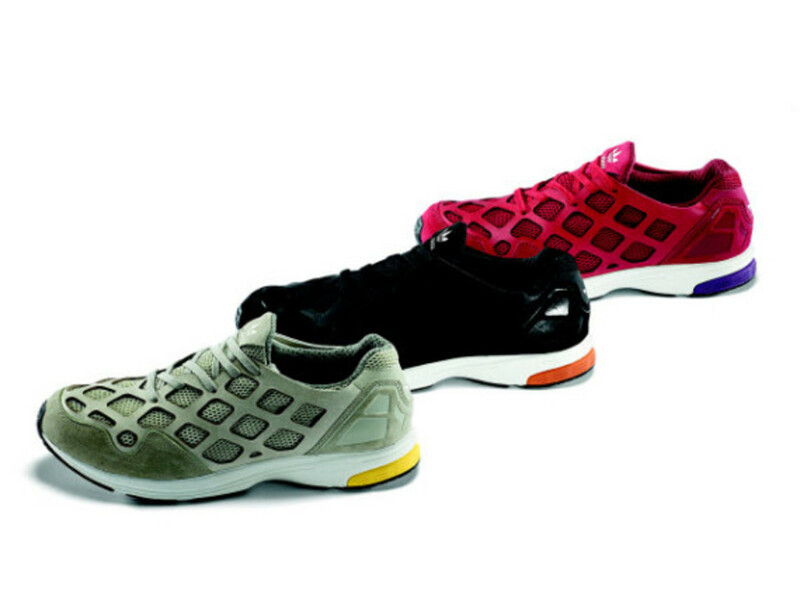 Underfoot, you&apos;ll be supported with ADIPRENE cushioning for a low-profile, yet performance feel. 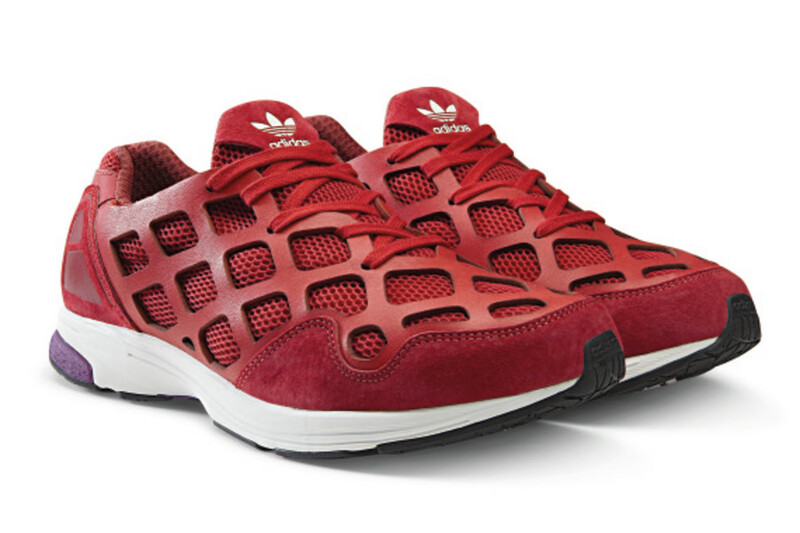 The look comes in your choice of three colorways - black, red, and grey - with an off-white outsole. 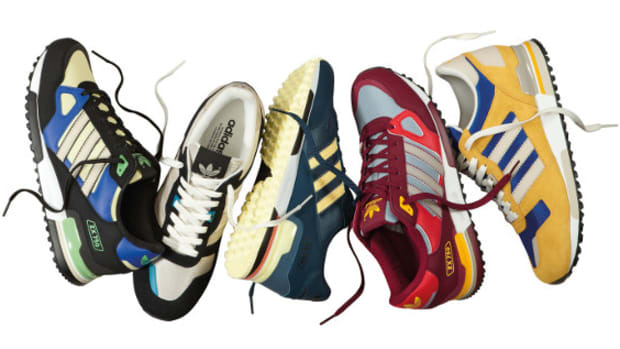 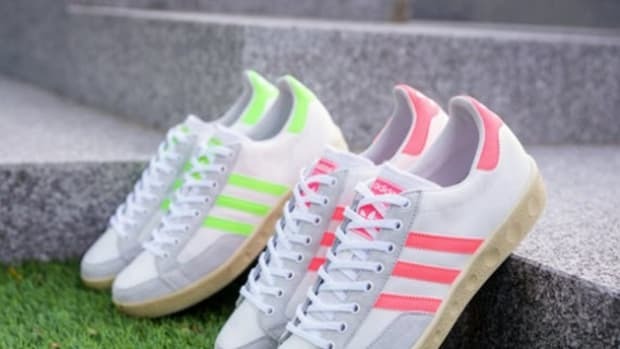 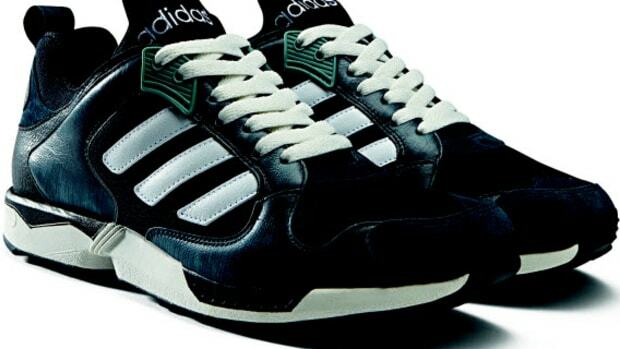 You can purchase any of these at select adidas Originals retailers beginning Saturday, March 1.